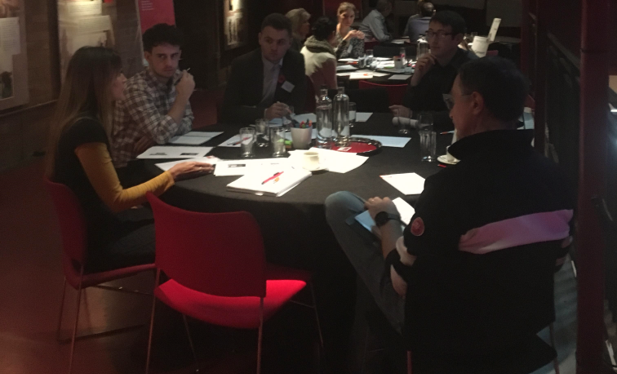 Part of the Intellegentia Masterclass series, these roundtable events are aimed at addressing questions about HubSpot software and Inbound Marketing that cannot easily be dealt with over the phone. They provide a forum for exchanging ideas, finding out how others go about things, understanding best practice and bouncing ideas around in a relaxed, but structured environment. Our Masterclass Roundtables provide the chance to hear about best practice & learn from others. Discover what delegates think of recent Intellegentia HubSpot Masterclass Roundtable Events. Intellegentia's HubSpot Training - workshops with the Intellegentia difference!